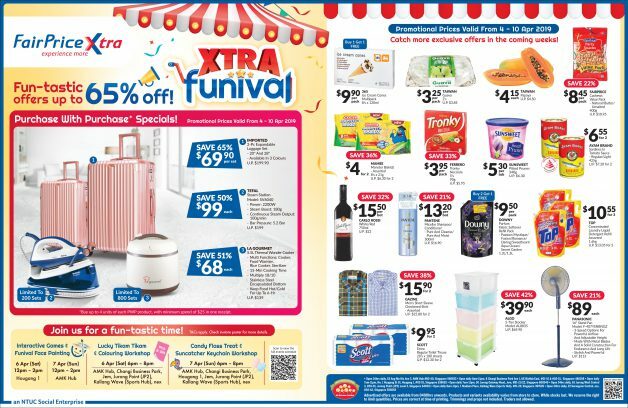 There are some fun-tastic offers going on now at FairPrice Xtra supermarkets. 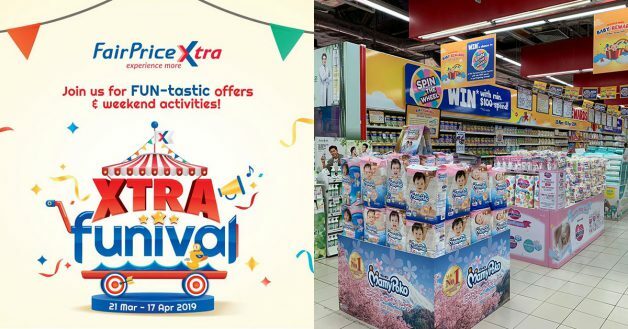 Besides the usual grocery shopping, FairPrice Xtra Funival has attractive promotions including purchase-with-purchase offers (PWP), baby fair with offers on baby milk formulas and essentials, weekend activities, spin to win prizes and more. 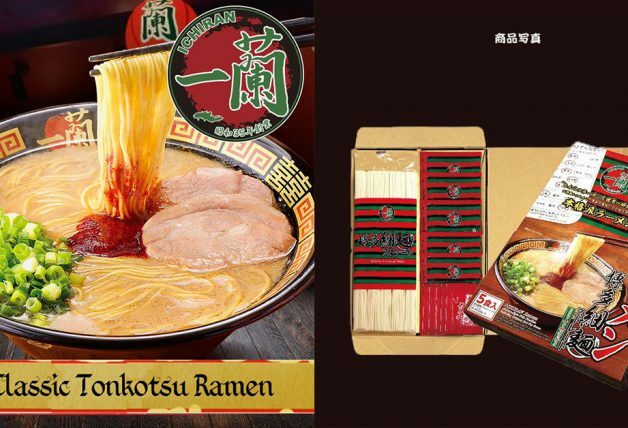 Limited sets are available for the PWP offers. 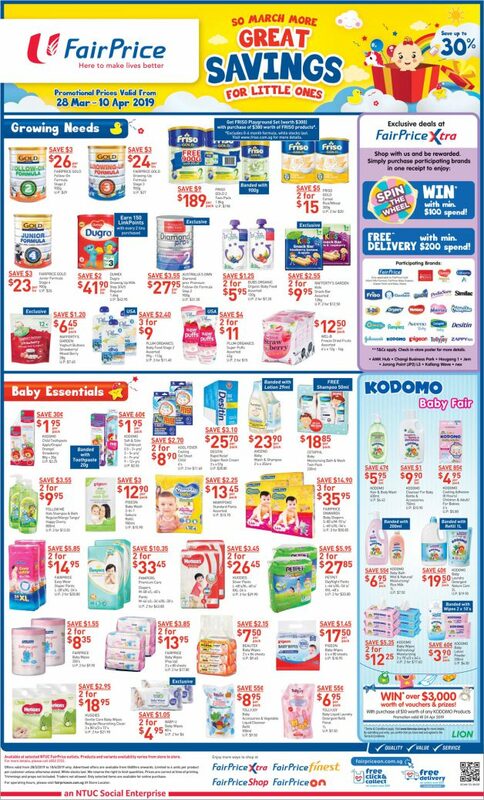 Mums and dads can also look out for the offers on baby products including milk formulas, baby lotion and shampoos, diapers, wipes and more. 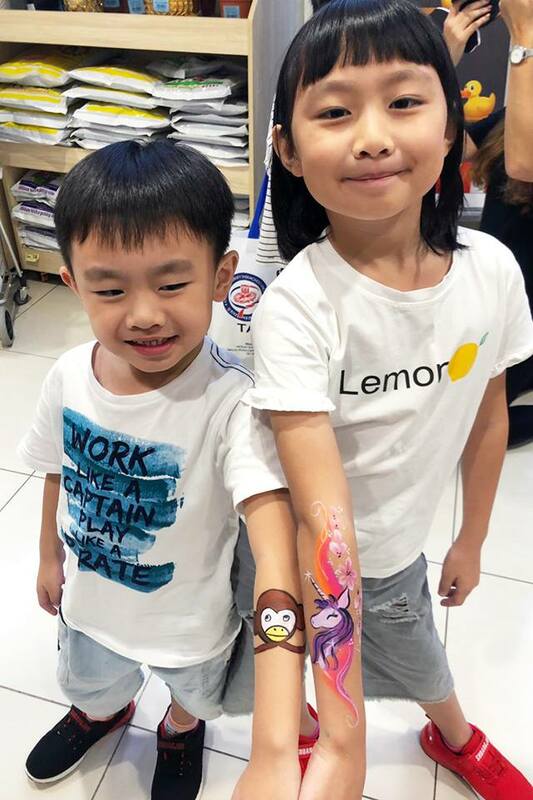 Participating brands include FairPrice Gold, Australia’s Own, Friso, Dumex, Kodomo, Huggies, Pampers, and MamyPoko. 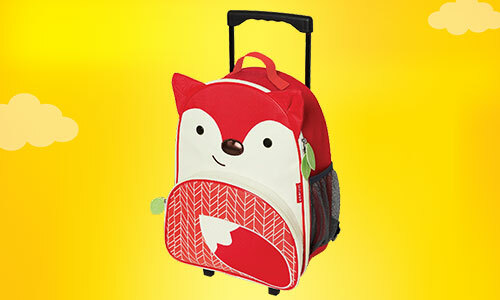 Shoppers can also redeem this Skip Hop luggage worth $69.90 with minimum $150 spend on Pamper diapers and pants. Limited to a maximum of one redemption per receipt. While stocks last. 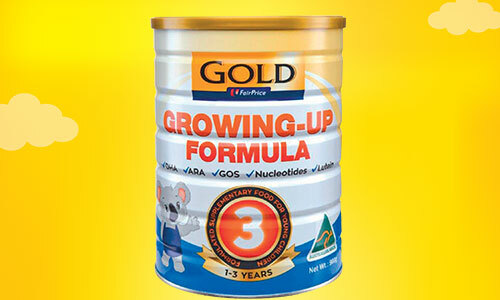 Buy 5 cans of Gold Growing-up Formula milk and get 1 FREE! 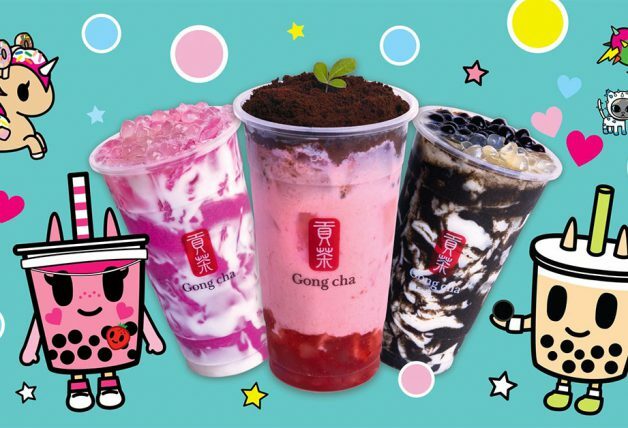 Promotion is only valid for Stage 2, Stage 3 and Stage 4 900g baby milk formula. While stocks last. 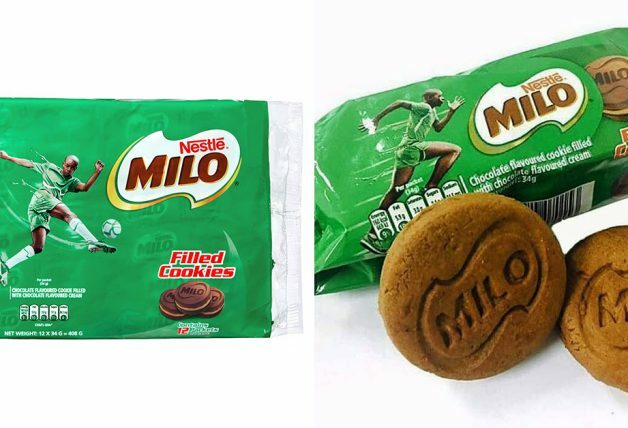 Price is based on normal RSP. No mix and match allowed. Spend $100 or more on participating products? Spin the wheel at the customer service counter and win prizes! 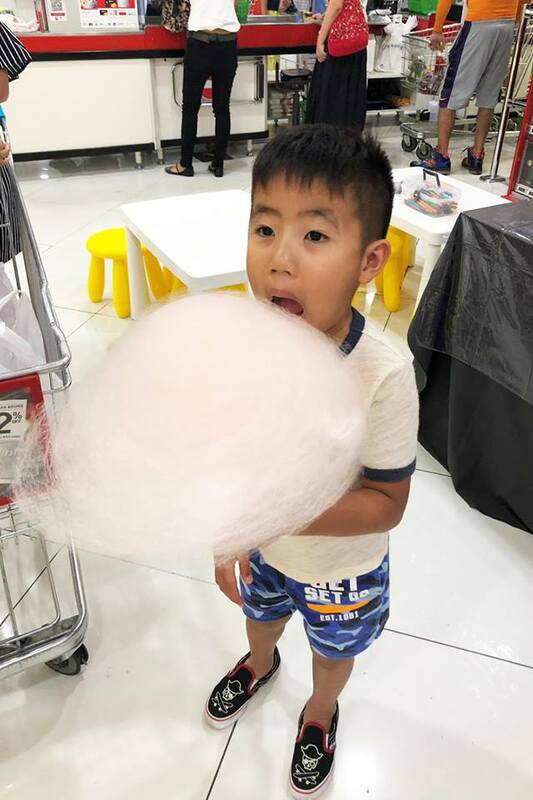 Present original same-day FairPrice Xtra receipt at Customer Service Counter. Purchase is to be made in one receipt. Valid for participating products only. 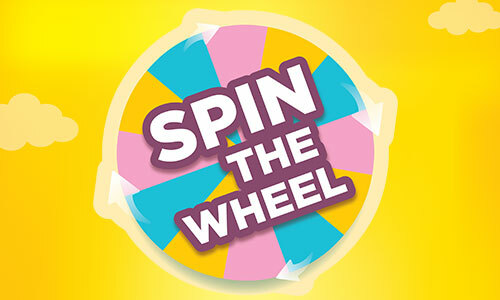 Maximum 4 Spin the Wheel chances per customer per day. Redemption is on a first-come, first-served basis, while stocks last. Min. spend excludes all types of infant formula 0-6 months (Applicable to Spin the Wheel only). 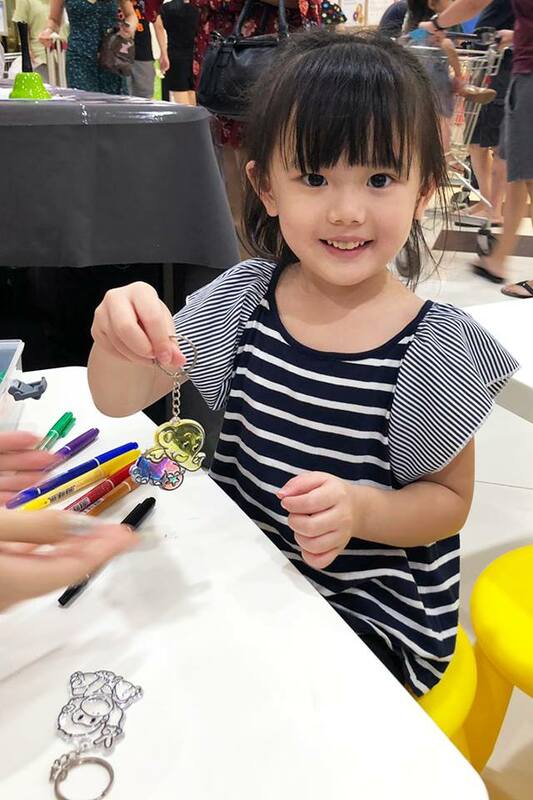 FairPrice Xtra reserves the right to replace the free gifts without prior notice. FairPrice Xtra will send your purchases to your doorstep for free when you spend $200 or more in a single receipt. 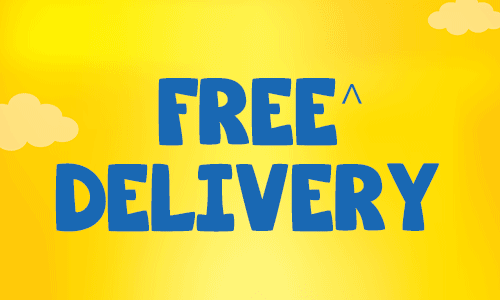 Free delivery is applicable with min. 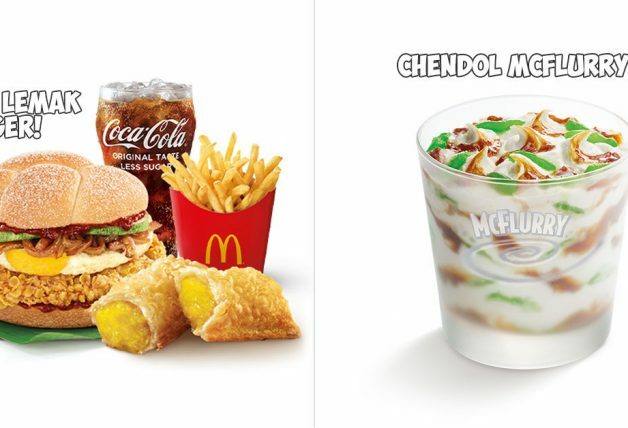 $200 spend at all FairPrice Xtra stores. Purchase to be made in one receipt. Other T&Cs apply. 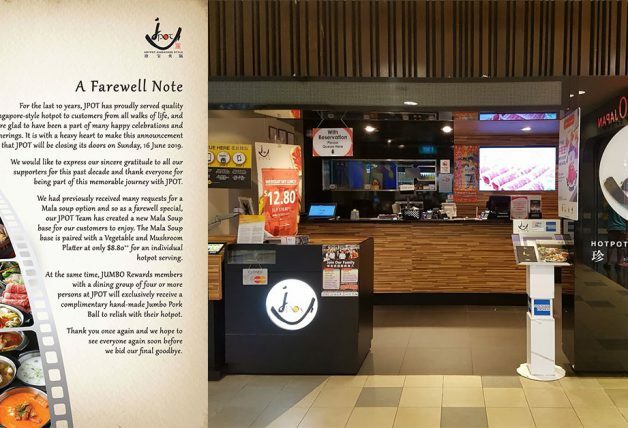 Check with our staff at Customer Service Counter for more details. Bring your kids along for family-friendly activities over the weekend at selected FairPrice Xtra locations. 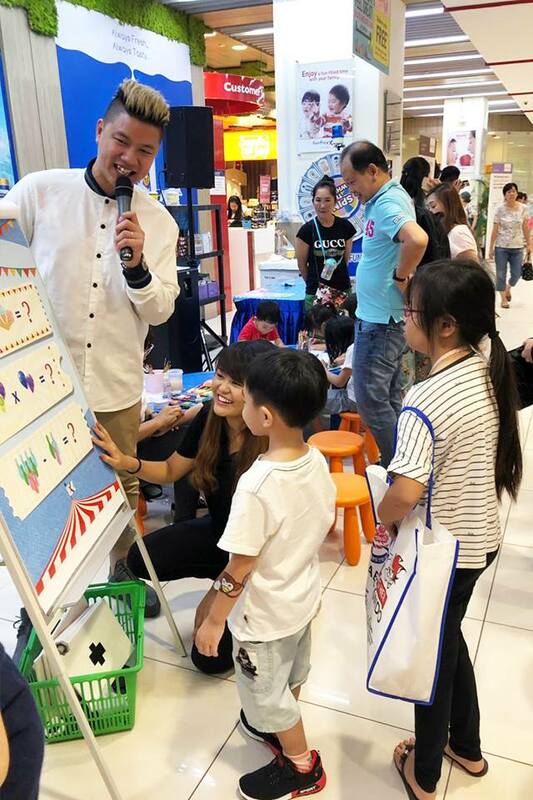 There will be interactive games, face-painting, tikam tikam, candy floss treats and workshops. Here are some photos from previous weekends.